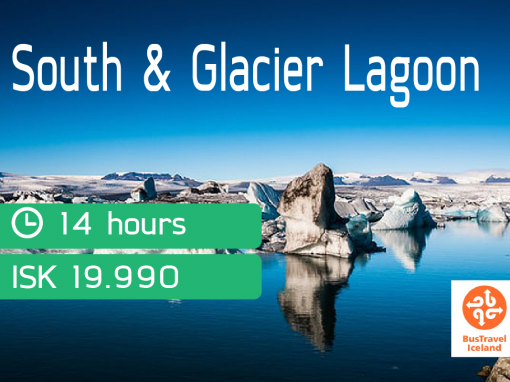 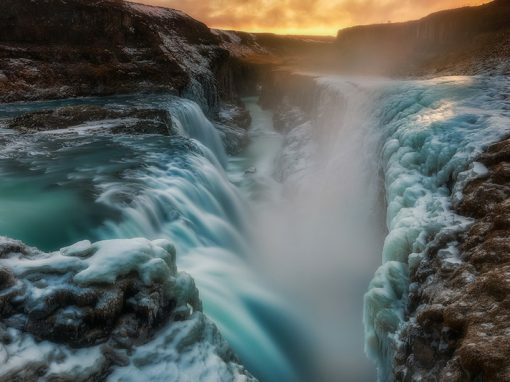 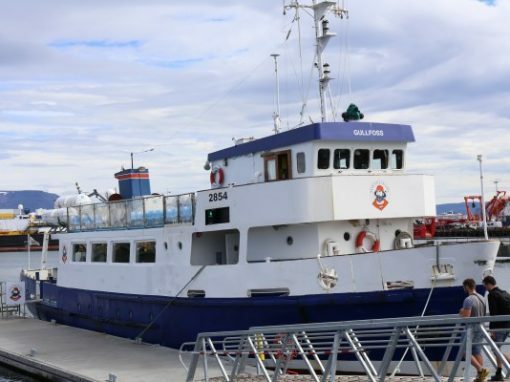 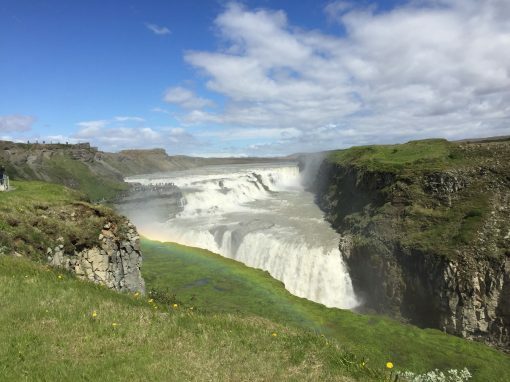 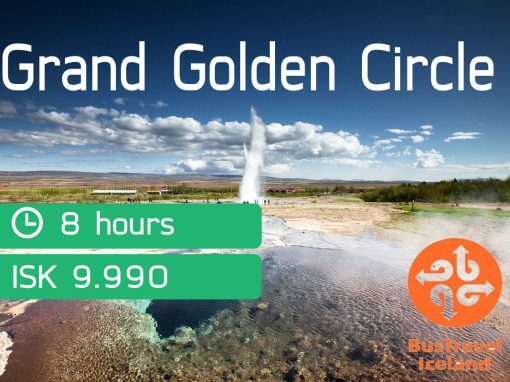 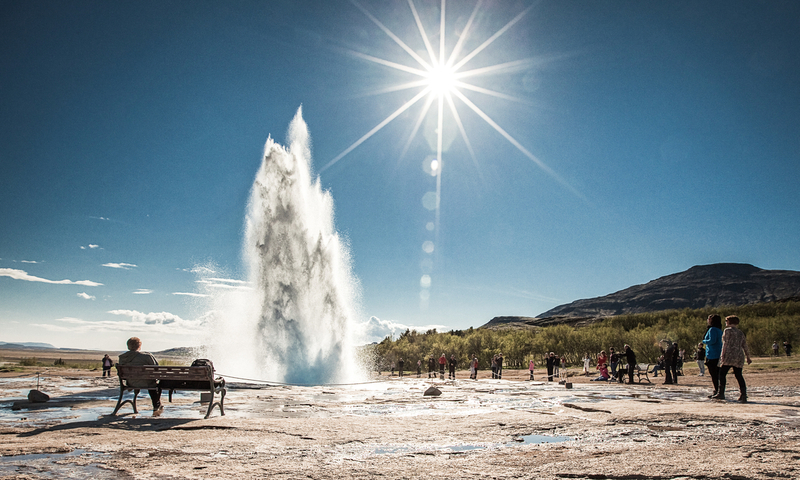 The Grand Golden Circle is a compact tour that takes you to a series of remarkable and diverse sites in the Southwest of Iceland in a span of only eight hours. 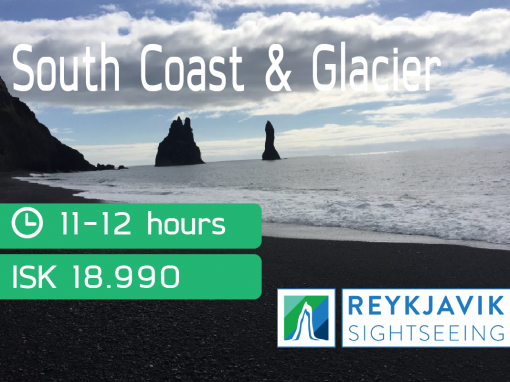 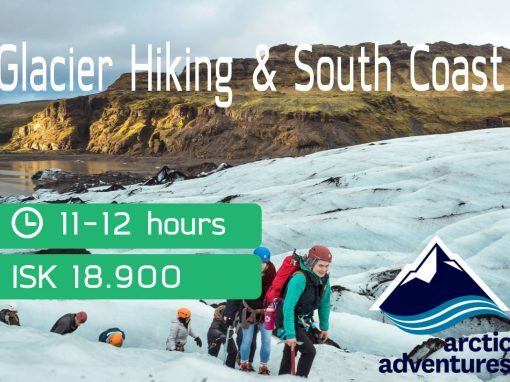 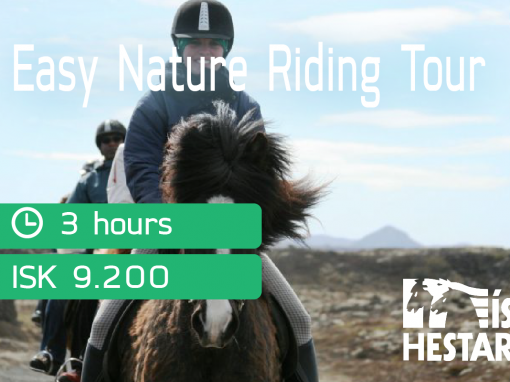 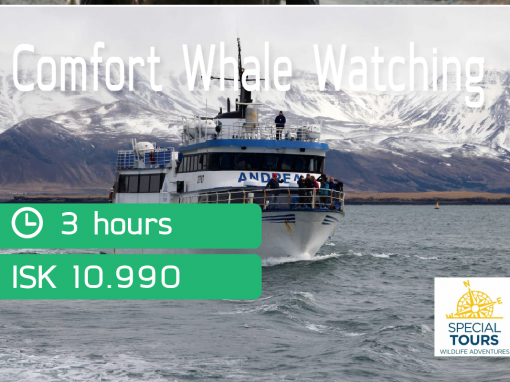 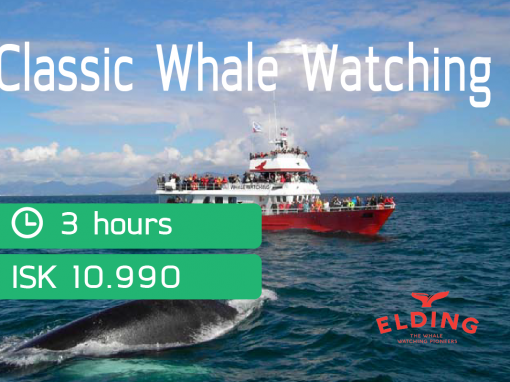 If you are only doing one tour in Iceland, this is the one. 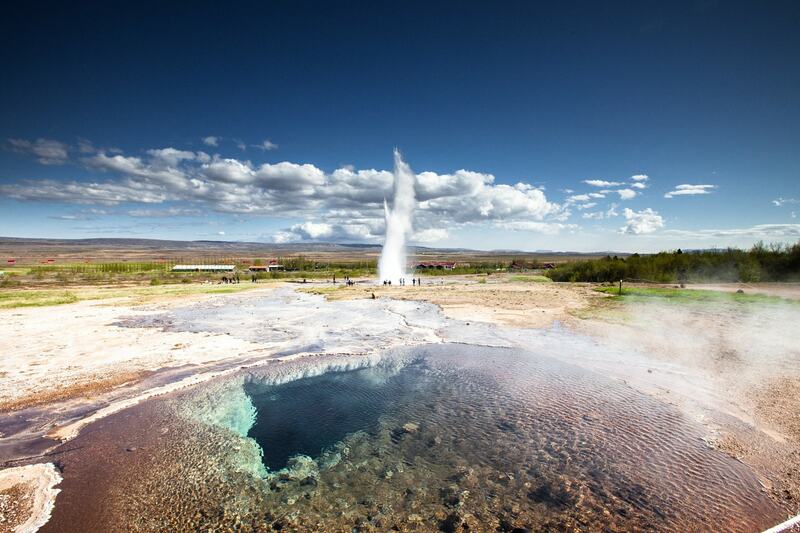 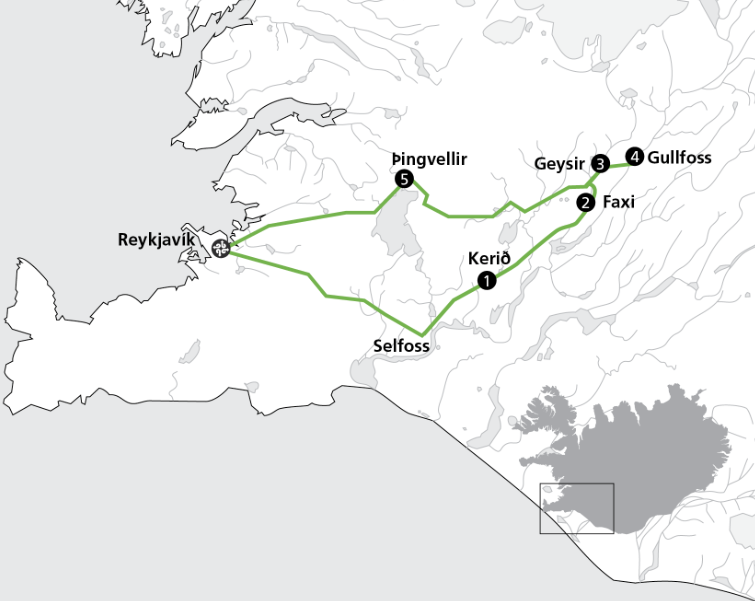 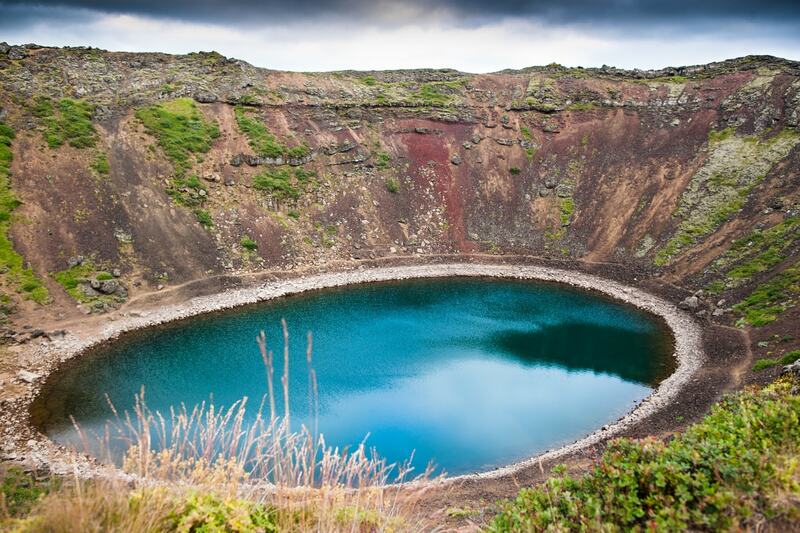 Additionally, the tour includes visits to the volcanic crater lake Kerið, and the waterfall Faxi.